Window film is a thin layer of laminate coating that can be applied to any type of window. It’s sometimes called window tint, but that it’s typically when it’s being applied to car windows. When it’s being applied to the windows of a residential or commercial building, it’s usually referred to as window film. Window film can help out significantly with your home’s energy efficiency, and you’ll see a huge drop in your monthly cooling costs. Window film can be scratch resistant, and it can help to extend the lifespan of your windows. 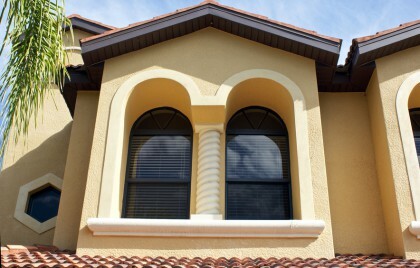 Window film can also be decorative, and it can go a long way toward making your windows and your home more attractive. Your home could always use help with energy efficiency, especially when the summer heat rolls in. And every homeowner would like their homes to be more attractive and decorating and protecting your windows is one way to achieve that. 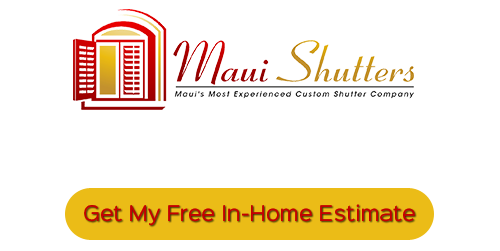 If you’re looking for Maui Window Films for your home, call us today for a free consultation. In Maui and the surrounding areas, lowering your cooling costs is a huge part of reducing your energy consumption for most of the year. During the hottest part of the year, it can be very difficult to keep your cooling costs low, but it’s highly important. 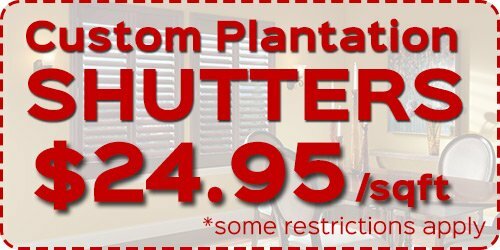 Fortunately, Maui Window Films are an extremely cost effective and cost efficient way to help keep your home cool without overspending on energy. Our Maui Window Films block UV rays, infrared rays, and visible light. So your home’s AC system will not need to work as hard to maintain cool and comfortable temperatures. These films can reduce energy transference from the sun by as much as 80%. Maui Window Films come in a number of different varieties, and they can be used for several different purposes. The thickness, tint, and pattern of the films can all be customized to fit with whatever your particular needs are. No matter what the specifications, you’ll find that window films provide a number of benefits to you and your home. If you’re looking for Maui Window Films, call Maui shutters at 808-495-3434, or fill out our online request form.